Lighters Or Matches? Which Is The Better Option For Our Planet? The lighter vs matches debate seems to be never ending. So which is worse for the planet? Matches are made from precious trees, but disposable lighters are made from plastic and will never biodegrade. We've looked into the impact of both matches and lighters and narrowed down some planet-friendly alternatives! Here is what we found. Common disposable gas lighters are designed to be thrown away after they run out of gas. 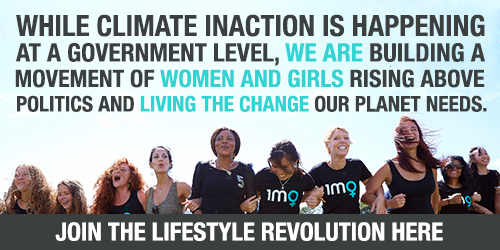 When this happens, they will exist in our environment forever. After use, disposable lighters will either make their way to landfill, be littered on streets, get washed into the ocean and devastatingly can make their way into the bellies of seabirds. 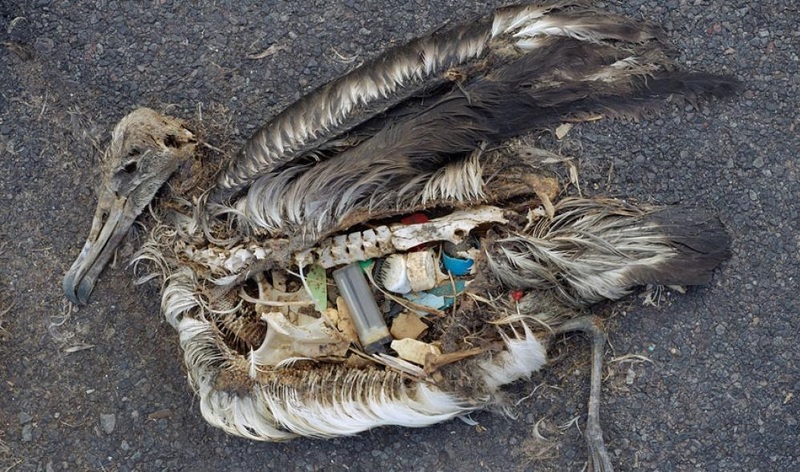 It is estimated that 90 percent of seabirds have consumed plastic. Once eaten, sharp pieces of plastic can kills birds by puncturing internal organs. When a bird consumes several pieces of plastic, there is little room for real food, which can result in starvation. Unlike plastic lighters, matches are made from wood and are fully biodegradable. Being biodegradable, matches generally don't contribute to our growing global waste problem, but their production comes with a different set of environmental problems. Usually made from white pine or aspen, matches require the destruction of trees to be produced. An average aspen tree can create 1 million matches. While this might sound like a lot, when you multiply this by the number of matches produced each year, it becomes quite a big number. It is estimated that 500 billion matches are used each year in the US alone. This would equate to 500 thousand average sized Aspen trees being cut down just to produce matches for the US every year. Worldwide, this figure is likely to be much much larger. According to the World Health Organisation, about 15 billion cigarettes are smoked every day worldwide. If every smoker were to light their cigarettes using matches, it would equate to about 15,000 trees being cut down every single day. Disposable gas lighters are designed to be thrown away after the gas runs out, and a matchstick can only be used once before it is destroyed. Let's ditch the disposable options and try these instead! 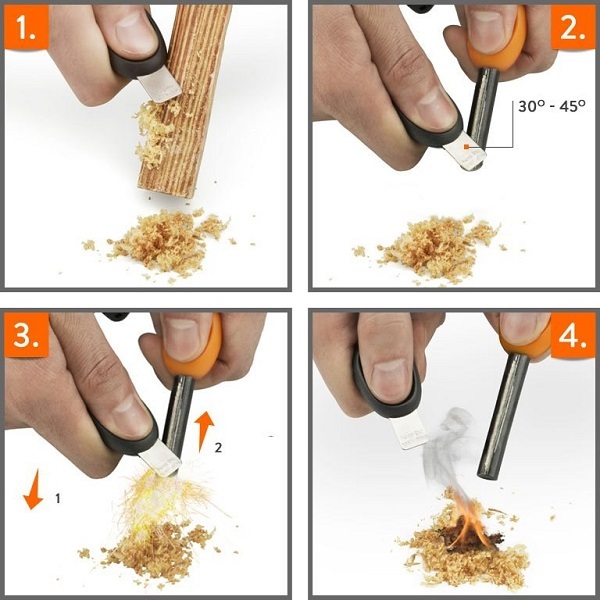 Otherwise known as a firestarter or magnesium stick, this low tech device is tough, long lasting and cost effective. A firesteel is comprised of two components: the firesteel rod and the striker. It works by creating friction when scraping the striker across the rod. With a similar motion to lighting a match, scrape the striker across the magnesium rod to create a spark. The only energy it uses is the kinetic energy created by the motion of your hand! Unlike a firesteel, a rechargeable lighter requires a bit of electricity to be functional. But unlike common gas lighters, rechargeable lighters can be used 200-300 times before having to be recharged. They are flameless so they are safer to use than gas lighters and can be recharged by USB. They are easy to use and work just by clicking a button. This activates a small electrical arc between two ceramic electrodes, creating a point at which you can light a candle, cigarette or fire. While these are not perfect, refillable gas lighters are a planet-friendlier alternative to disposable lighters. They are usually made from brass and can be reused again and again and can last a lifetime. These might be a better option than disposable lighters, but like disposable lighters, refillable gas lighters use butane, a chemical compound which is produced during natural gas processing and petroleum refining. Butane is manufactured from finite resources which need to be extracted from the earth. This process can cause contamination to water and harm to human health.